Get more exercise, drink more water, eat vegetables and get more sleep. These are the kinds of things that typically make their way on to lists of New Year’s resolution at the start of the year. If you’ve got wellness on the mind for 2019, then the WUB Gathering may be the perfect way to start off a health-focused year. A full-day of wellness-focused activities like meditation, yoga and healing music, the WUB Gathering is a unique opportunity to rejuvenate your mind, body and soul. Did you know that meditation is scientifically proven to help reduce stress and anxiety, improve sleep and even decrease blood pressure? The WUB Gathering is a great way to learn more about meditation and its different variations. At the gather you will explore how music and breath work can bring the meditation practice to a whole new level! A day at the WUB Gathering begins with yoga followed by a meditation guided by the sounds of calming piano music. After lunch at a local eatery, there will be three-hours of cleansing breathwork exercises. Rid yourself of troubling energy with this innovative practice that uses the breath as a gateway to physical and emotional healing. In the evening, connect with your fellow workshop attendees through music by taking part in two drum circle sessions. End this day of relaxation and growth with a live musical performance. Leave refreshed and ready to take on the year ahead! For more information on the festival’s itinerary and ticket sales, check out the WUB Gathering website. 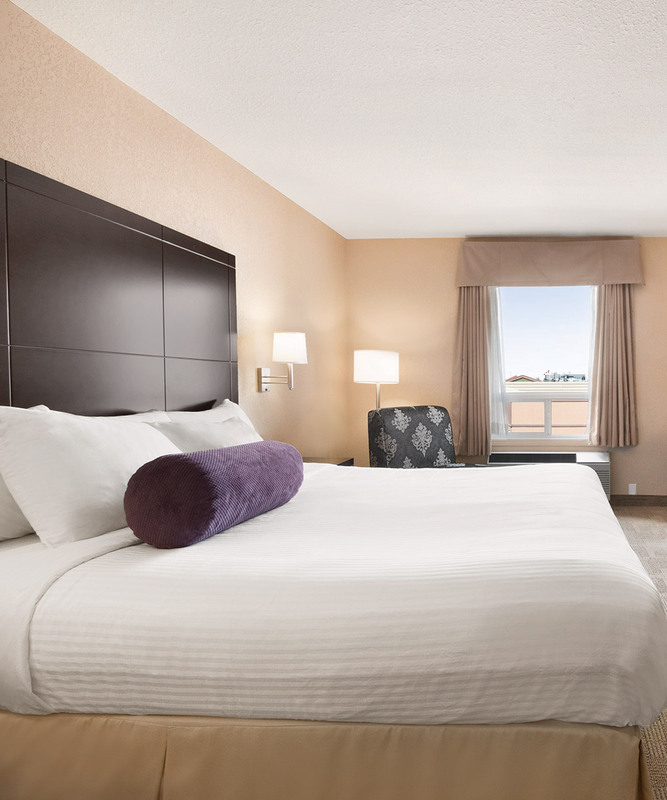 Maintain the serene vibes you’ve gained from the WUB festival with a relaxing stay at Days Inn Calgary Airport. Our quiet, comfortable accommodations ensure that you’ll have a calm evening and good night’s sleep. Read what our guests have to say and book your stay today.